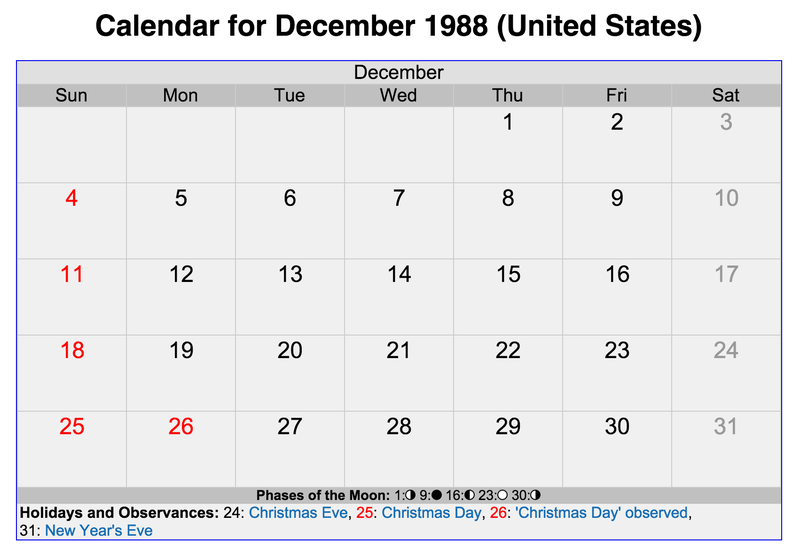 Screen shot of December 1988 calendar, December 17, 2016. 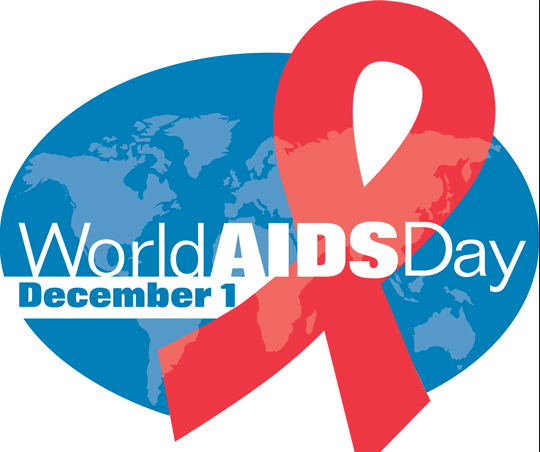 (http://timeanddate.com). It amazes me sometimes when I look at a date on a calendar and not only know I was doing at that time years and decades ago. It is uncanny sometimes how similar the weather is on a specific date versus the same date and time from another year of my nearly forty-seven. So it is with today, a cold and freezing wet day, not only here in the DMV, but also in Pittsburgh. It’s not as cold as it was on Saturday, December 17, 1988, when lake-effect snow was pouring down on Eastern Ohio, Western New York, and Western Pennsylvania. But dreary is dreary anyway. Despite the weather, I was grateful after making it through a semester that began in homelessness, continued in foodless-ness, and ended with new friendships and with enough money to hang out for the first time in well over a year. I had aced my courses in spite of it all, faced down my Mom in changing my academic and career course to history, and felt like Pitt, if not Pittsburgh, had become my home for the first time. Thirteen months after the second of two rebuffs from my high school classmate Phyllis, I was finally, finally, self-aware of my emotional and psychological scars enough to want to begin the long, painful, and difficult work of healing. 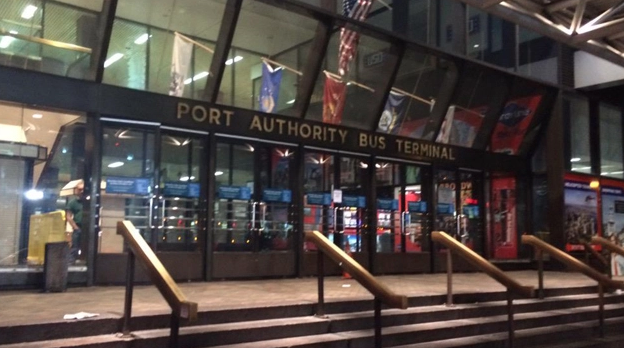 So why couldn’t I sleep the night before my first Greyhound trip from Pittsburgh to New York? 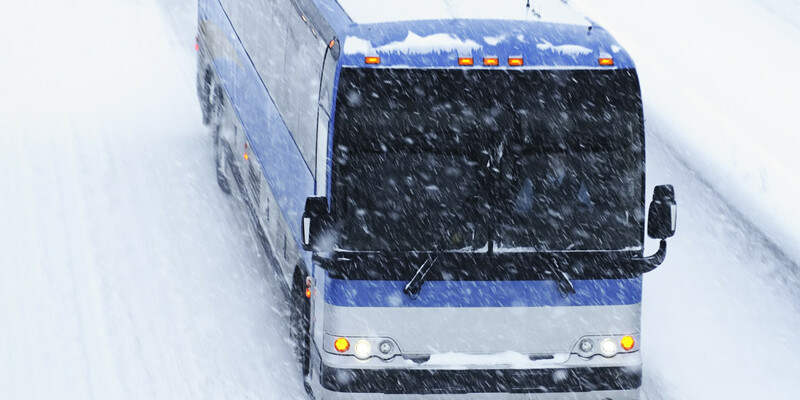 Greyhound Bus and blizzard, Vancouver, BC, Canada, circa 2015. (http://huffingtonpost.com). There was something different about this, though. I couldn’t go to sleep, even though I was absolutely exhausted. I wasn’t supposed to catch a bus until eight o’clock that morning, but I gave up getting sleep at five-thirty. I went out in a snowstorm to catch a PAT-Transit bus downtown, and walked over from Grant to the Greyhound Bus terminal. I didn’t think we were going anywhere the way the snow was coming down, but we left on time for New York City. Good thing for us that the bus was a non-stopper between Pittsburgh and Philly. On the bus and across from me was a young Black woman with a Brooklyn accent. She was as pretty as anyone I’d seen in the previous seven years. But I was so tired that I kept to myself. Despite our driver’s attempts to kill us all by going at near ninety an hour on the part of the Pennsylvania Turnpike that crossed the Allegheny Mountains, I slept for a couple of hours, playing Phil Collins, Peter Cetera, Brenda Russell and Kenny G throughout. I suppose I was antsy about going back to New York, to Mount Vernon, to 616, to the life of constantly looking over my shoulder and looking at myself through the eyes of my former classmates and neighbors. After finally rediscovering the real me, and finally beginning the process of putting away the coping strategy, Boy-@-The-Window-me, I was going back into the third armpit of hell for the next nineteen days. Or, maybe it was my terrible taste in music (except for Phil Collins, of course)! I also had unfinished business. Now that I realized I could trust myself again, at least in part, what did everything mean? Could I sustain friendships? Would I know how to date? Can I reconcile what kind of Christian I could be in a secular, scholarly world? What would being a history major mean for me by the time I graduated in 1991? Why does this woman across from my seat keep staring at me? 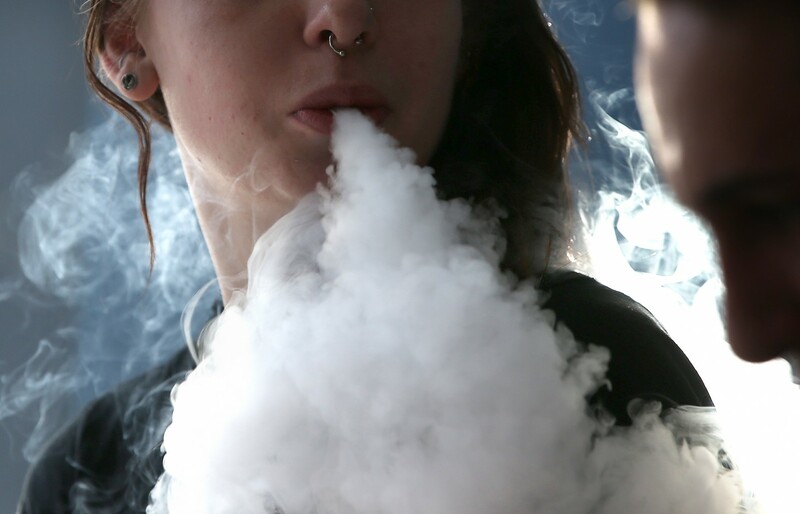 Rhiannon Griffith-Bowman smokes an e-cigarette, San Rafael, CA, April 16, 2015. (Justin Sullivan/Getty Images; http://washingtonpost.com). I should’ve given her a call, but I didn’t. I was scared, not of her, but of being my better self while at 616. I had no idea how to do the dating thing when I had to be around my idiot stepfather and his size-54, 450-pound, greasy, abusive personage. Or my Mom, who spent every waking moment either singing God’s praises (literally) or hatching plots with my input to find another way to drive my stepfather out of 616 once and for all. Or my siblings, four of which were now between the ages of four and nine, and my older brother Darren, who might as well been a six-foot-five thirteen-year-old. My Mom and Maurice smoked up a storm. There were evenings where they would have farting contests, with legs lifted up in the air, as if they were part of a nasty, stupid comedy routine! There was no way I could handle the psychological code switching I’d have to do just to hang out, not at almost nineteen years old, and with a woman four years older than me. Looking back, I realized I had deeply over-thought the situation, that I could’ve just had tunnel vision and done what I wanted to do, and not involve myself with any 616 drama that Xmas/New Year’s break. But I couldn’t do that, not yet. My sexist, damsel-in-distress syndrome was still more powerful than any of my other sexist, misogynistic, or even feminist tendencies. Even with all that, the first of my Greyhound bus trips was easily the most important one I went on.